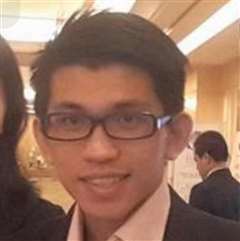 Hi, I am Marcus Ng which is the agent that focus on KLCC and Bukit Bintang area. If you want to find any units, please let me know. I will try my best to assist you.